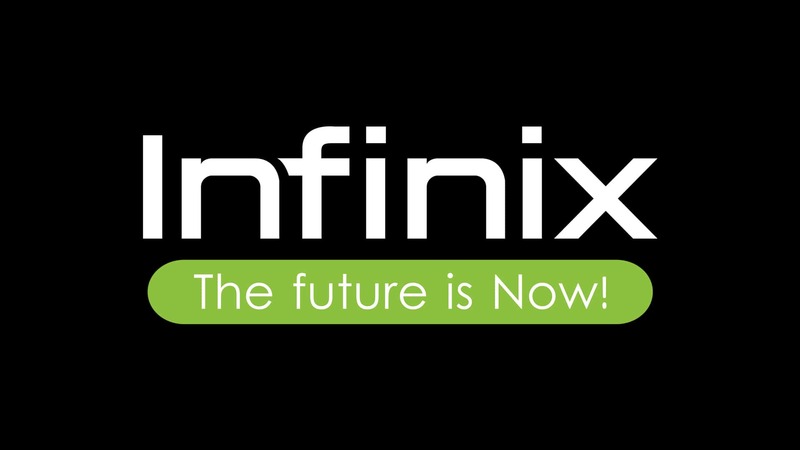 Infinix, the smartphone manufacturer from China, has announced a new sale for few of its smartphones. These smartphones are the recently launched Infinix Smart 2 and the Hot S3X. The company has just announced that it is holding a 3-day sale on Flipkart called ‘Sales Festival’. The sale will go live between April 11-13, 2019. Coincidentally, Amazon India is also holding a sale from April 11-13, 2019 named as ‘Amazon Fab Phone Fest’. In the ‘Sales Festival’ happening on Flipkart from April 11th onwards, Infinix will offer its smartphones at “highly discounted prices”. As far as Infinix’s Smart 2 is concerned, you can buy it from Flipkart during this sale for Rs. 5,599. However, the smartphone was originally launched in India at Rs. 7999. This means it is getting a flat discount of Rs. 2400 in these three days. 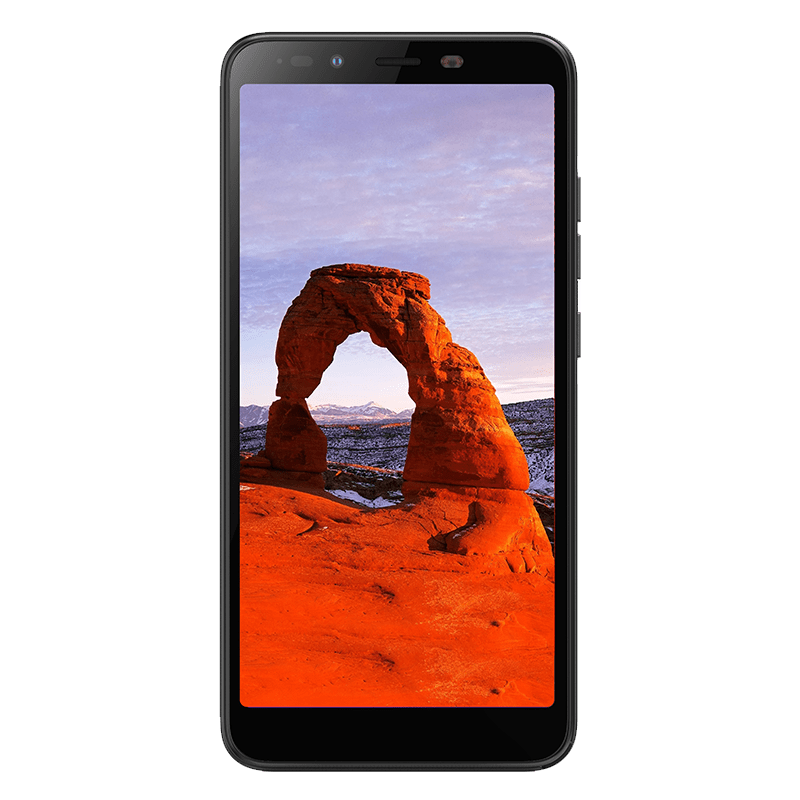 Also, the Infinix Hot S3X is getting an even bigger discount. The smartphone can be bought from Flipkart from April 11th-13th for a price of Rs. 6,999 which is a flat discount of Rs. 4,000. This is because the Infinix Hot S3X was originally priced in India at Rs. 10,999. 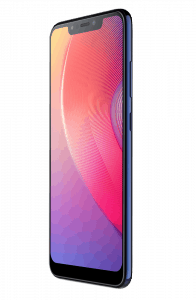 Apart from that, the company has also rolled out Android 9.0 Pie update for its smartphones, namely the Note 5, Note 5 Stylus and Smart 2. Infinix claims that it provided an Android OS upgrade within 7 months of product launch which is better than industry software upgrade scenario. The company says, according to a recent report, about 94% of Android smartphones are still on Android 7.0 Nougat.